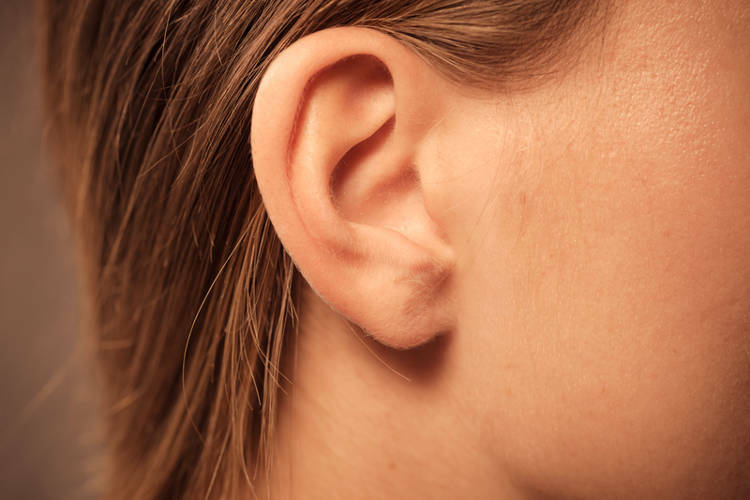 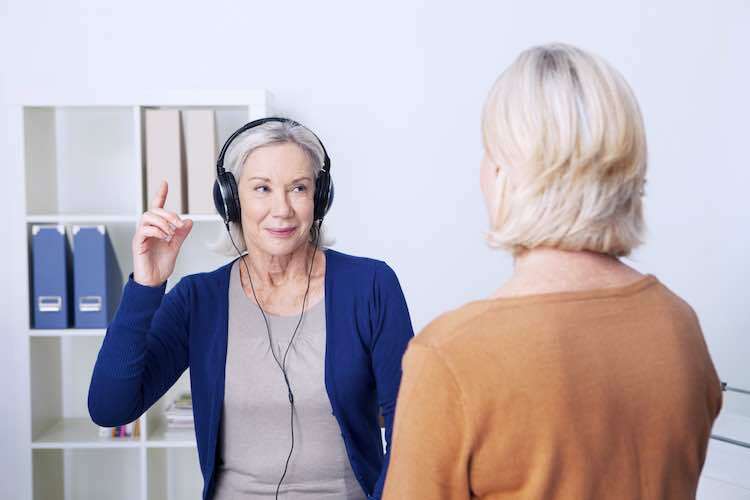 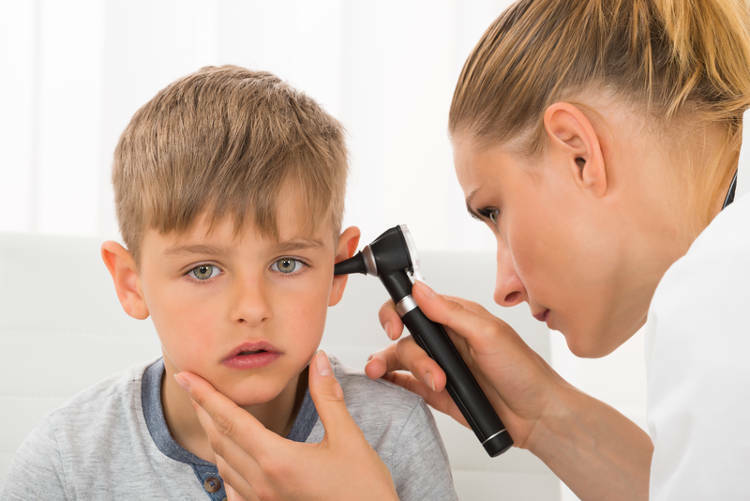 Find information on ear health, ear infections, hearing loss and how to protect your hearing, including tinnitus, Meniere's disease, otitis media and vertigo. 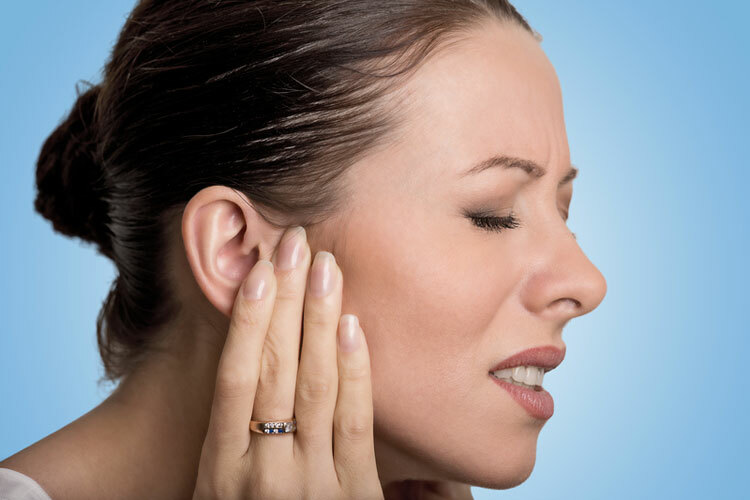 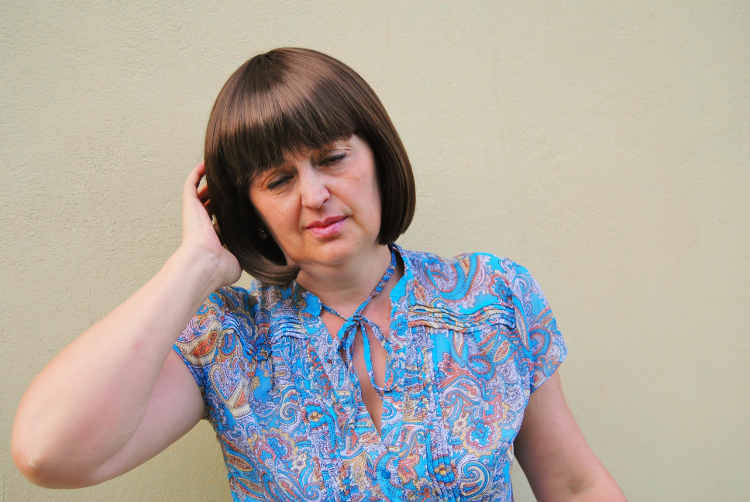 Tinnitus: what should you do? 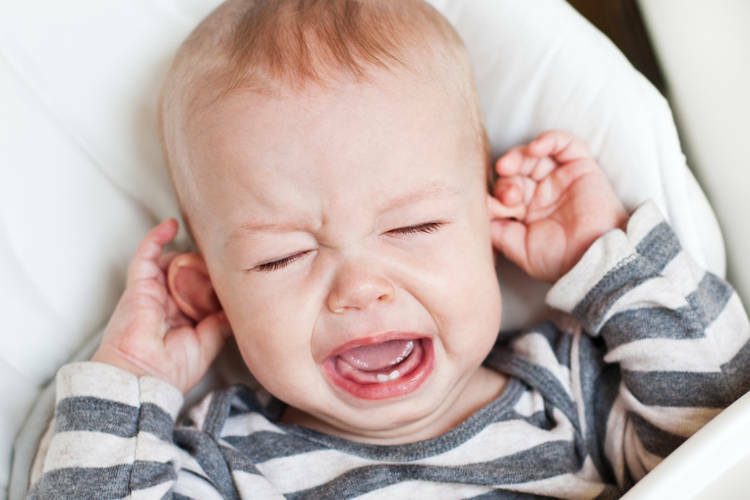 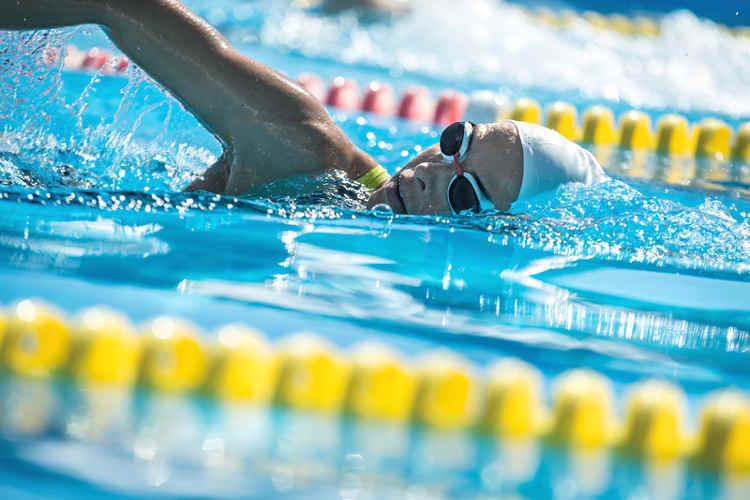 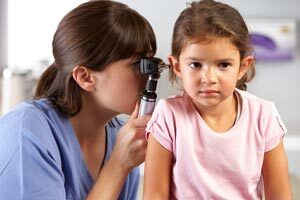 Common ear problems include otitis media, glue ear, ear wax and swimmer's ear.